imagesthai.com royalty-free stock images ,photos, illustrations, music and vectors - the graphic image of the tree of life with intertwined branches. the graphic image of the tree of life with intertwined branches. The graphic image of the tree of life with intertwined branches. 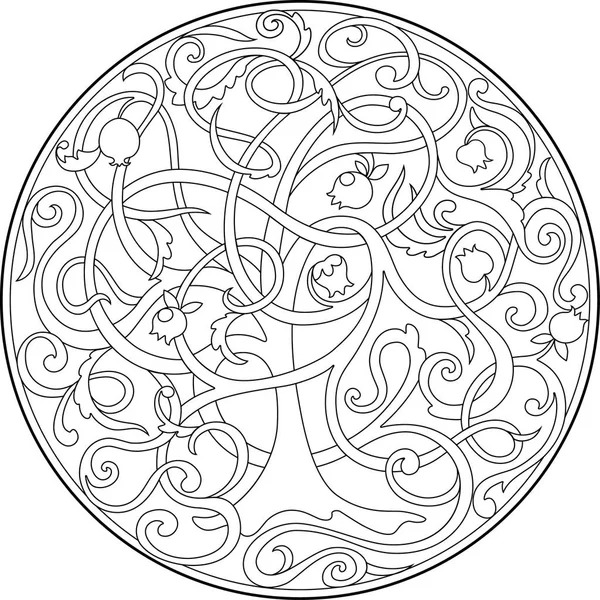 The pattern in the circle in the style of Zen tangle. Suitable for children and adults coloring pages, t-shirts, packaging.